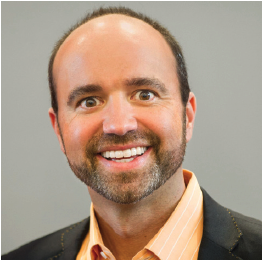 "Pulizzi and Rose have unlocked the puzzle of what marketing should be in the 21st century. Their focus on the two key elements, customers and the income flows those customers create, turns traditional product marketing thinking on its head"
"Loaded with ideas to turn content marketing into profit centers. Read it and you'll become a believer as I have." - Al Ries, co-author, Positioning: The Battle For Your Mind. MAY BE THE ONLY WAY TO SAVE IT!! Two of the world's top marketing experts reveal the next level of breakthrough success -- transforming your marketing strategy into a standalone profit center. What if everything we currently know about marketing is what is holding us back? Over the last two decades, we've watched as the entire world changed the way it buys and stays loyal to brands. But marketing departments are still operating in the same, campaign-centric, product-led operation that they've been following for 75 years. The most innovative companies around the world have achieved remarkable marketing results by fundamentally changing their approach. By creating value for customers through the use of owned media and teh savvy use of content, these businesses have dramatically increased customer loyalty and revenue. Some of them have even taken it to the next level and developed a marketing function that actually pays for itself. 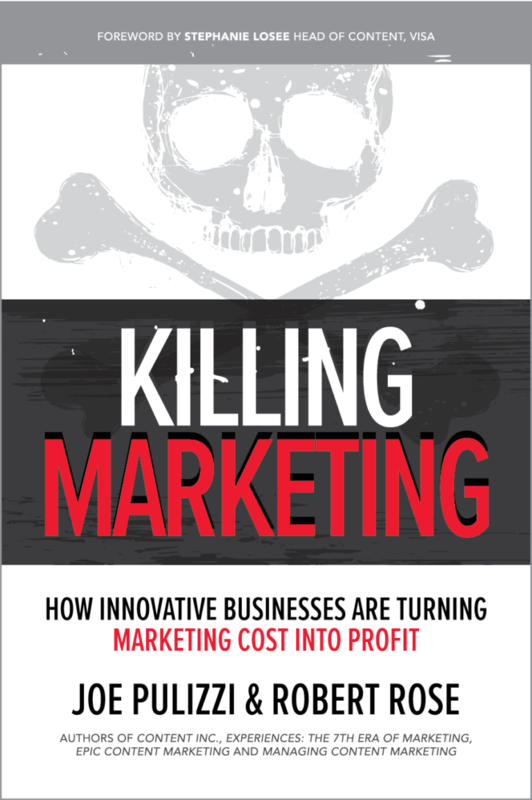 Killing Marketing explores how these companies are ending the marketing as we know it -- in favor of this new, exciting model. Create a paid/earned media strategy fueled by an owned media strategy. Download The Introduction For Free! If you'd like a preview of the book, we invite you to download the introduction for free! Available online and at local retailers near you. 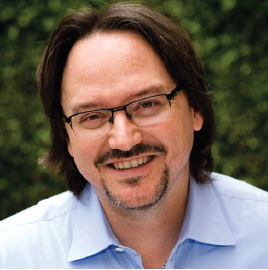 Robert Rose is Chief Strategy Advisor for the Content Marketing Institute. He has provided strategic marketing advice to some of the world's most innovative companies, including Capital One, Dell, Caterpillar, Hewlett Packard, Microsoft, the Bill & Melinda Gates Foundation, and UPS. Copyright © 2019 Killing Marketing. All Rights Reserved.